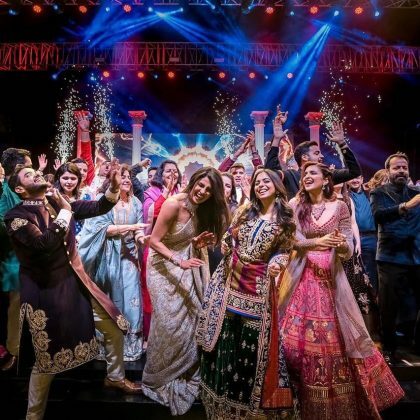 Priyanka Chopra and Nick Jonas’ wedding was a grand affair. Today, Parineeti Chopra took to Instagram to share a photo of herself from the wedding and we have to say, she looked absolutely stunning. Take a look. Priyanka Chopra and Nick Jonas’ wedding was a grand and lavish affair. Their wedding was more than just a nuptial. It was a blend of two different cultures and was managed in one of the smoothest ways. The two tied the knot in a lavish wedding at the Taj Umaid Bhawan Palace in Jodhpur. All close family and friends were present to make the occasion even more special. 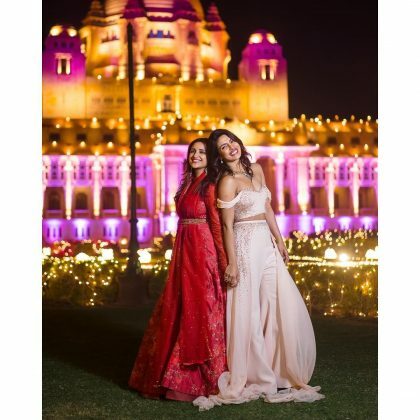 Among them, Priyanka’s sister and actor, Parineeti Chopra made sure to be the perfect bridesmaid. Today, she took to Instagram to share a photo of herself from the wedding and we have to say, she completely blew our mind. 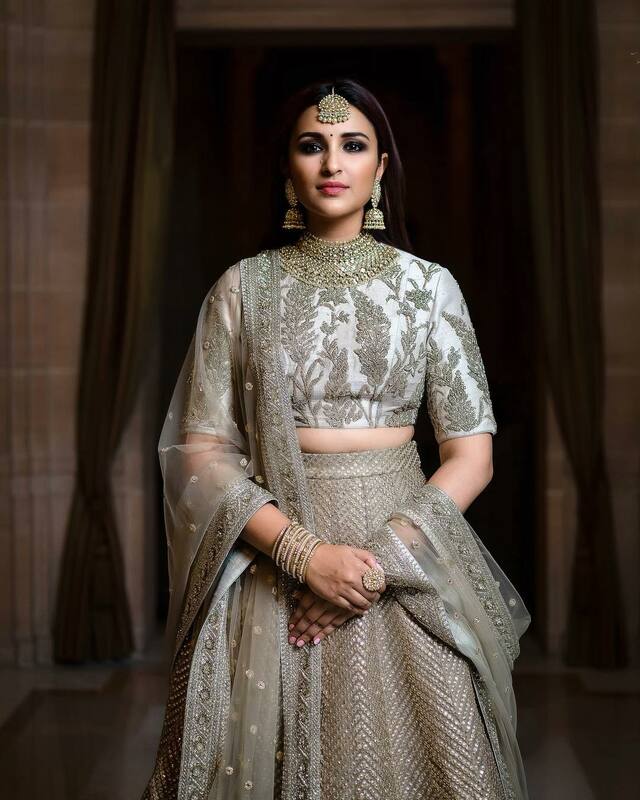 In the photo, Parineeti can be seen dressed in a Sabyasachi lehenga along with stunning and bold necklaces, earrings and a maang tikka. She looked absolutely regal and graceful in the traditional attire. 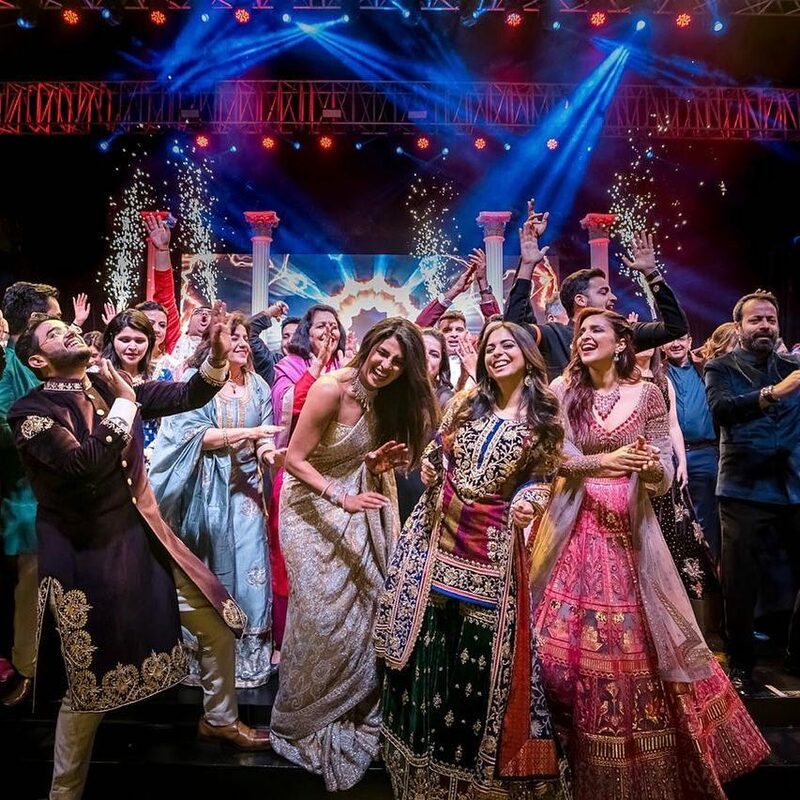 Her caption summed up Peecee’s wedding as she wrote, “Royal for the royal wedding @sabyasachiofficial #PCkiShaadi”. On the work front, Parineeti will be seen in Kesari alongside Akshay Kumar which is slated to release on March 21, 2019. Jabariya Jodi along with Sidharth Malhotra. The movie is helmed by Prashant Singh and is slated to release on May 17, 2019.